In the past several years we’ve gotten accolades for both our commercial + wedding work. We’ve listed a few of the things we’re proud of below! 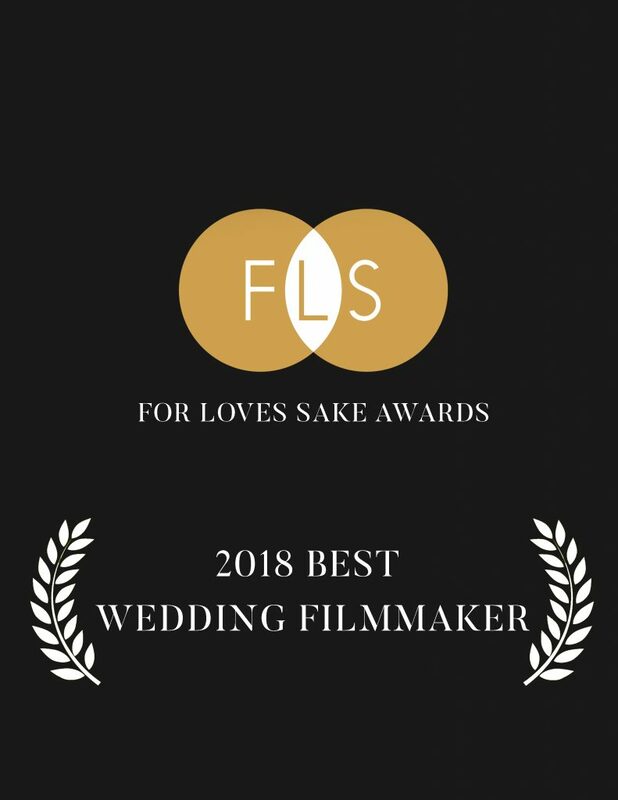 For Love's Sake is one of Europe’s most recognized and attended events for International Wedding Filmmakers. In 2018 we were awarded the Wedding Filmmaker of the Year, as well as winning Best Cinematography, Best Short Film and Best Editor. WPPI (Wedding + Portrait Photographers International) is the industry conference that brings together over 20,000 of the most talented creatives from all over the world. 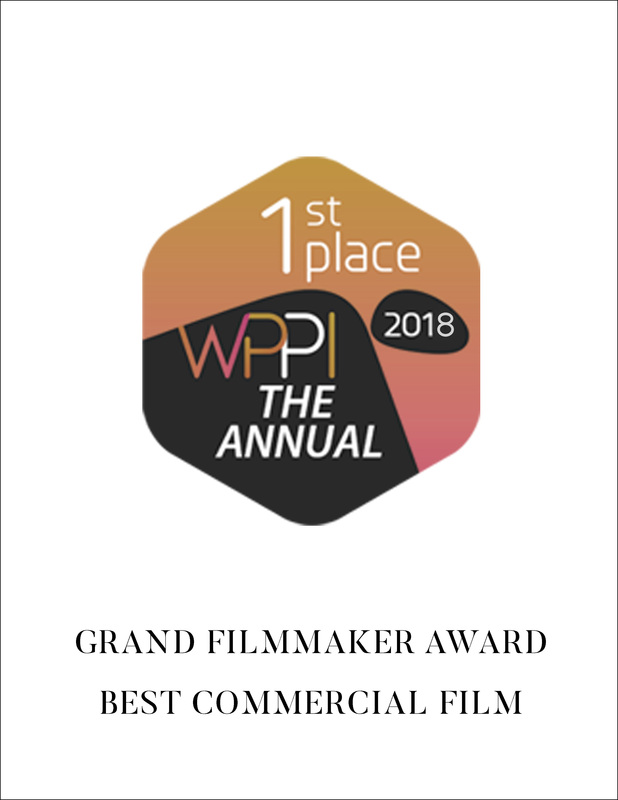 There are only 2 award categories for filmmakers at WPPI, and we won the 2018 overall Master Filmmaker Award, as well as the award for the Best Commercial Film for our 'Alan Watts | Dream Of Life' Film. 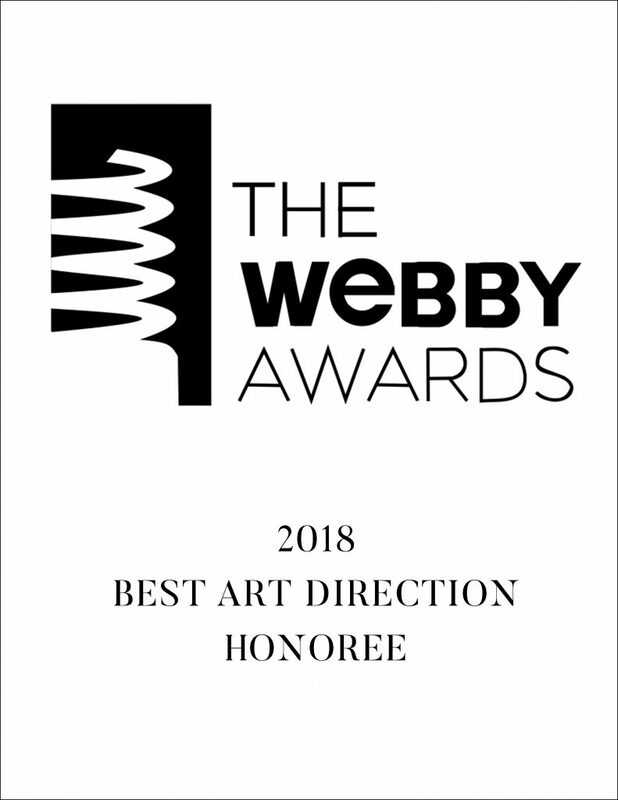 The Webby Awards is the Internet’s most respected symbol of success. Our Singapore + Indonesia Wedding Film was one of 7 honorees in 2018 for Best Art Direction in Film/Video, with Nominees in the category including American Horror Story, Mind of a Chef and Musician St. Vincent. The 22nd Annual Webby Awards received more than 13,000 entries from nearly all 50 states and 70 countries worldwide. Awarded in 2018, 2017, 2016, 2015 for the ad campaigns we created for The Catch a Lift Fund, Houston Grand Opera, University Of Houston Football, and Magical Winter Lights. The LoneStar Emmy Chapter has over 35 million viewers in its area and comprised of over 19 Television markets and 50 professional + college sports teams, all of which are competing for this accolade. The Telly Awards annually showcases the best work created within television and across video, for all screens. 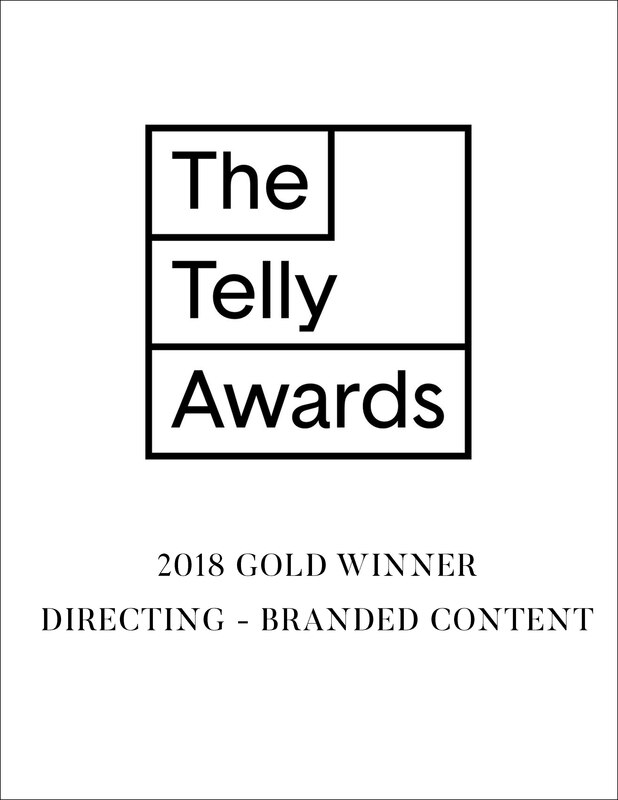 Receiving over 12,000 entries from all 50 states and 5 continents, Telly Award winners represent work from some of the most respected advertising agencies, television stations, production companies and publishers from around the world. 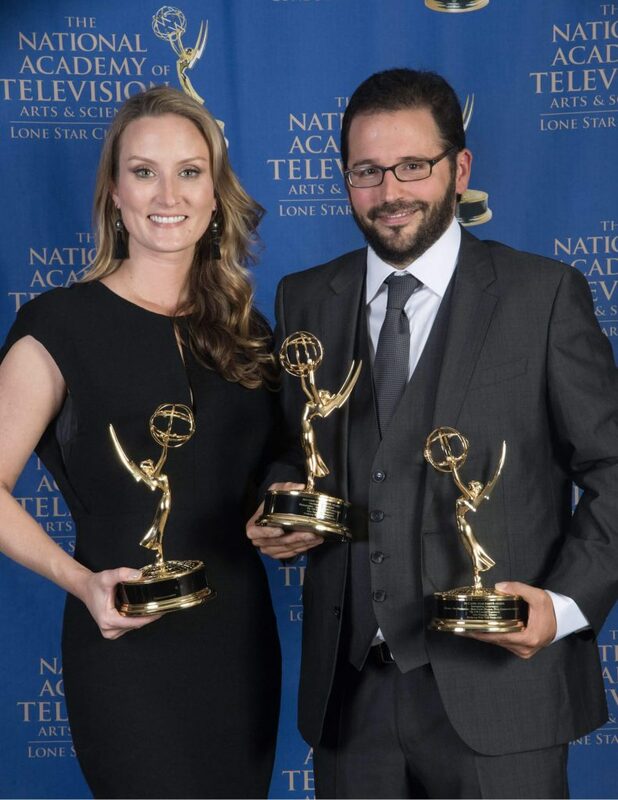 In 2018 we won a Gold Telly Award for the Directing of our film 'The Ring Cycle'. 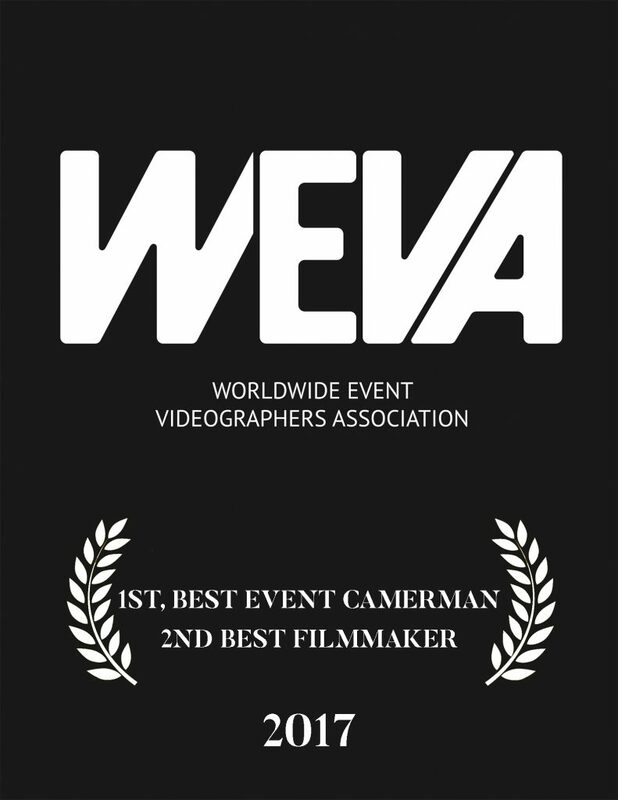 WEVA (Worldwide Event Videographers Association) has brought together the top filmmakers from around the world for years. 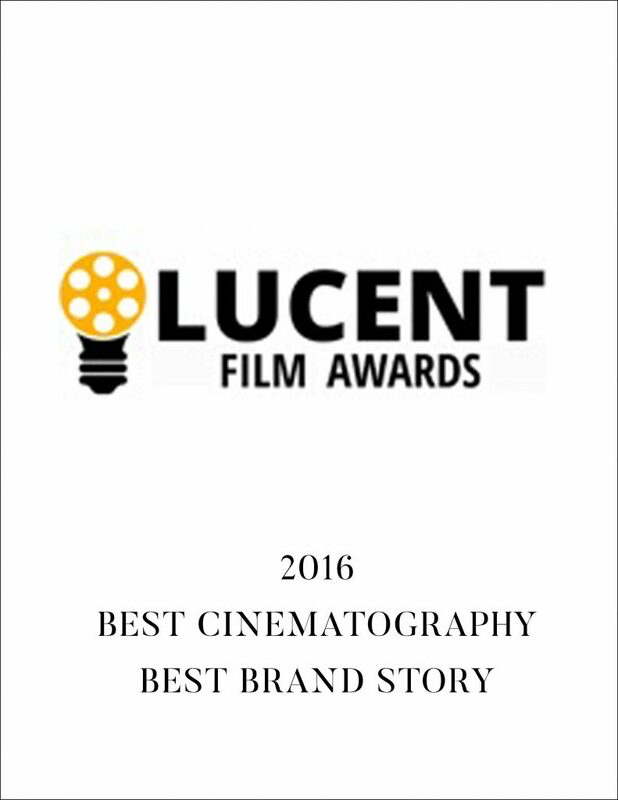 In 2017 we won 1st Place for Best Cinematography and 2nd place for Best Filmmaker. Modern Luxury Brides Magazine. We were featured giving a few tips for brides to be, as well as giving the drop on a new documentary of ours, 'Conversations with the Wind'. The doc is a real-life look at a Lakota boy as he comes of age, filmed on the Pineridge Indian Reservation in South Dakota. The Lucent Awards celebrate the spirit of independent storytelling and were held in conjunction with the annual event In[Focus]. This is a yearly conference bringing together some of the most relevant filmmakers in the US to grow, learn, and be challenged and inspired by one another. There are only 2 award categories for filmmakers at WPPI, and we won The Best Commercial Film for our 'UH Football Experience' Film. The film centers around The Cougars history breaking 2016-2017 Football Season, featuring Tom Herman as coach and star players Greg Ward and William Jackson. Modern Luxury Houston Magazine. This article, 'Rites of Passage', gives a short background on Alex and discusses 'The Passage', his feature length documentary hitting the film festival circuit. 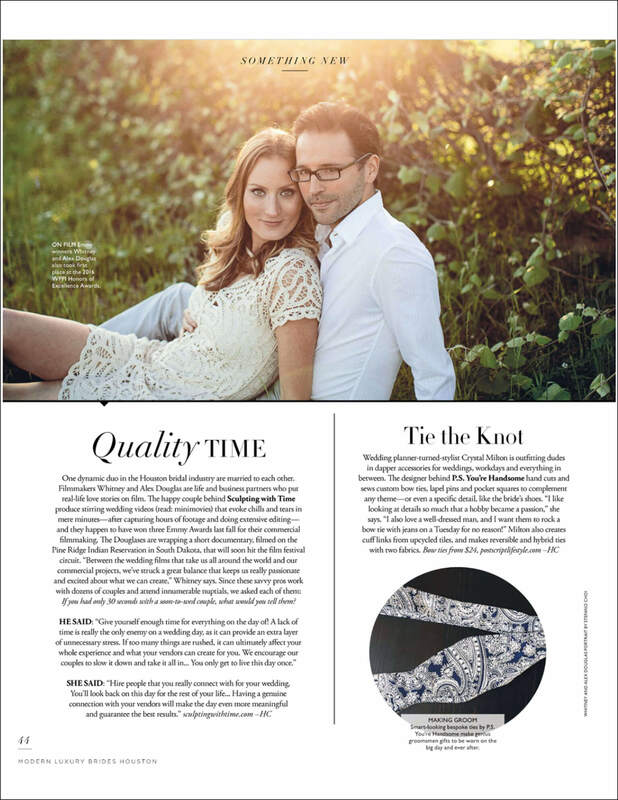 Junebug Weddings is an essential guide to planning a stylish wedding and features some of the top vendors worldwide. 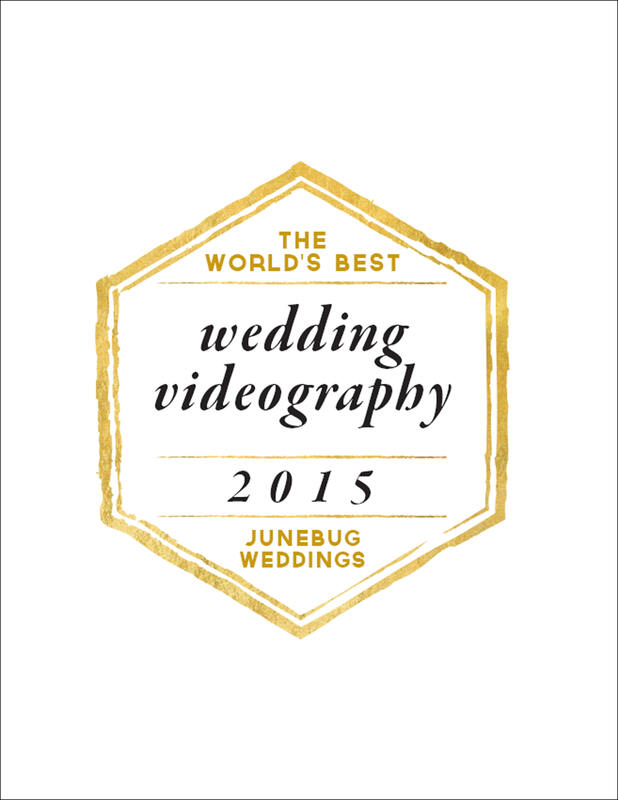 Given their reputation, we were so happy to be mentioned by them as one of The World's Best for Wedding Videography. Printed + Online Feature in the Houston Business Journal. HBJ is the source for local business news in both print and online. 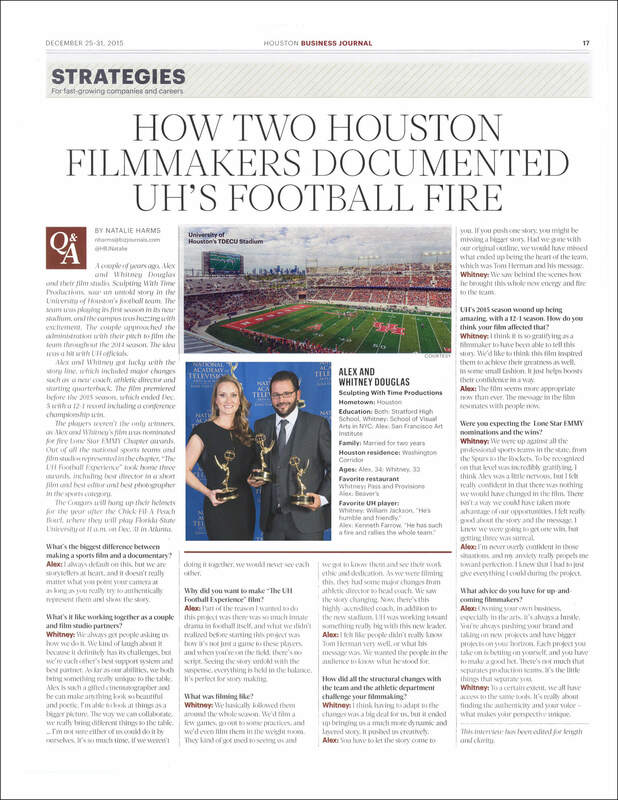 This article discusses our background and gives a behind the scenes look at the making of our film, 'The UH Football Experience'. 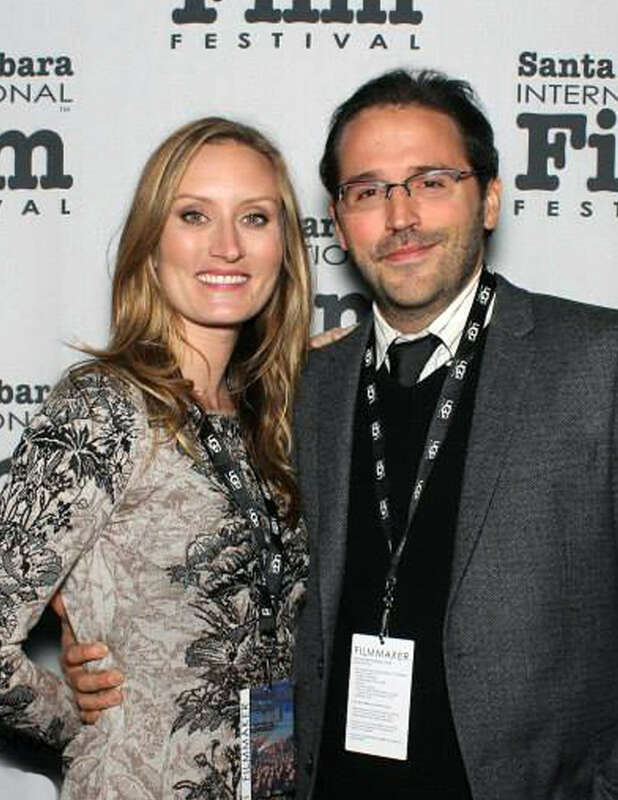 Whitney + Alex Douglas on the red carpet at The Santa Barbara International Film Festival. The Santa Barbara International Film Festival is an 11 day film festival held annually since 1986. 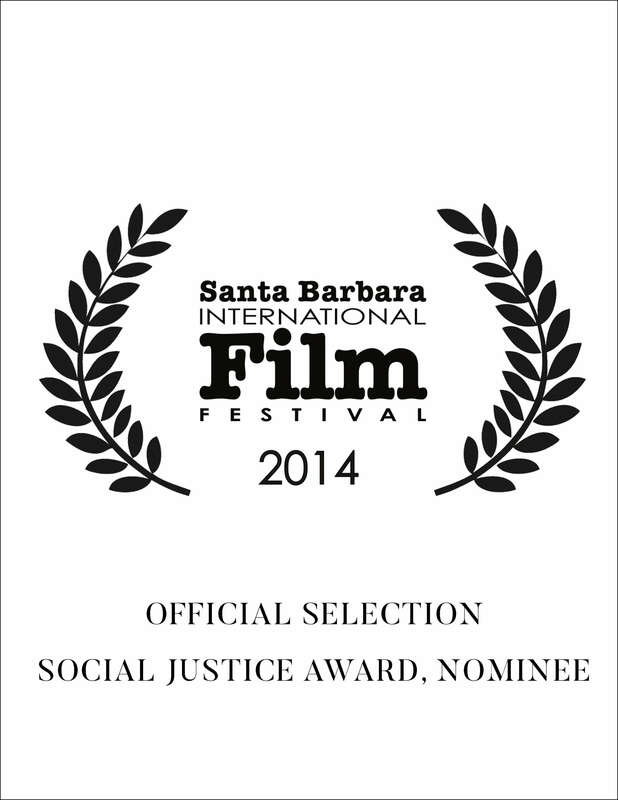 'The Passage' is screened among 200 other films and is nominated for the Social Justice Award. The festival's kickoff event included a panel discussion with the winner of the Outstanding Performer Award Cate Blanchett, who was awarded by actress Rooney Mara. 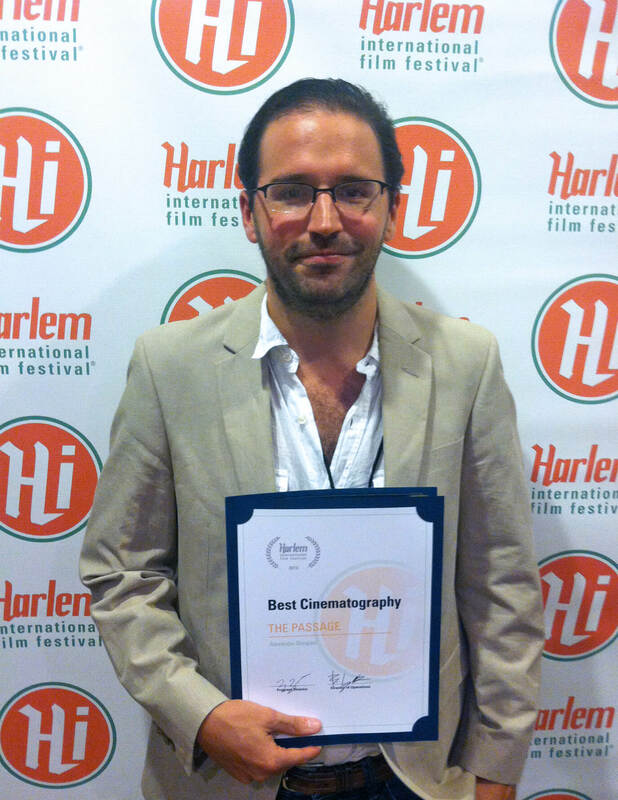 Alex was awarded Best Cinematography by the Harlem International Film Festival for his feature length documentary 'The Passage'. All films that were showcased during the 5 day annual film festival were considered for this achievement. 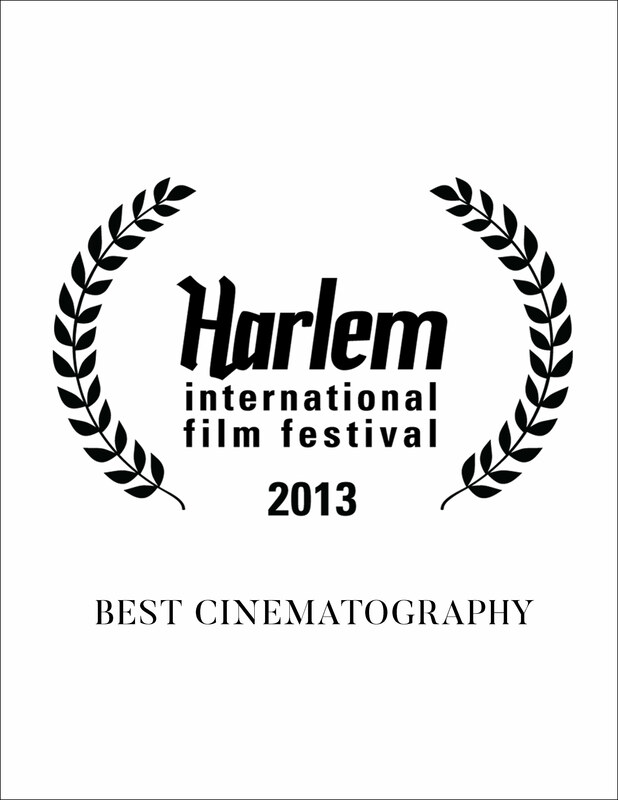 The Harlem International Film Festival is an annual 5 day event that features the work of dynamic filmmakers from all across the world. The Festival showcases features, documentaries, shorts, animation, episodic work and cutting edge music video. Susan Sarandon sit on the board. Alex's documentary 'The Passage' was shown and received the overall award for Best Cinematography. 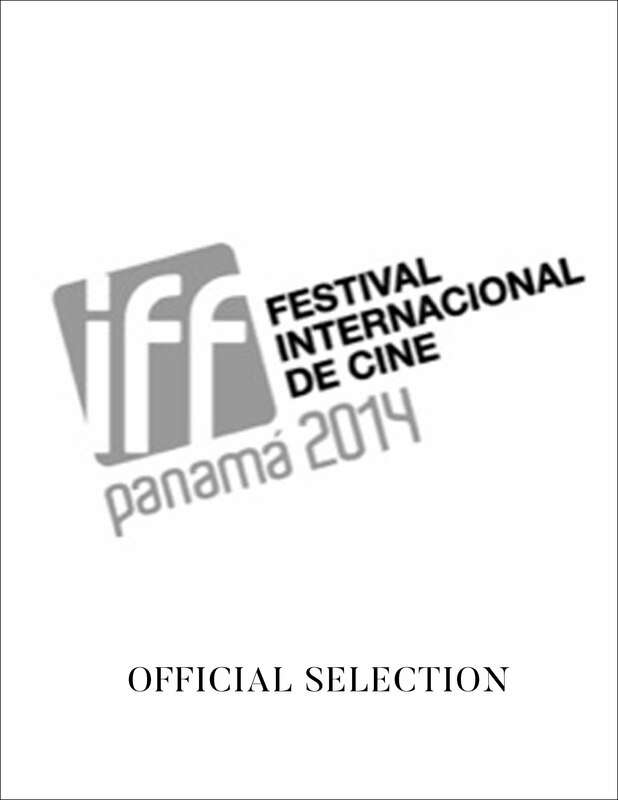 'The Passage' screens at the Film Festival Internacional De Cine Panama 2014 and Alex gives a panel discussion after the screening. We were honored to be at this festival in Panama, as the documentary centers around the expansion of the Panama Canal and it's social and economic affects. 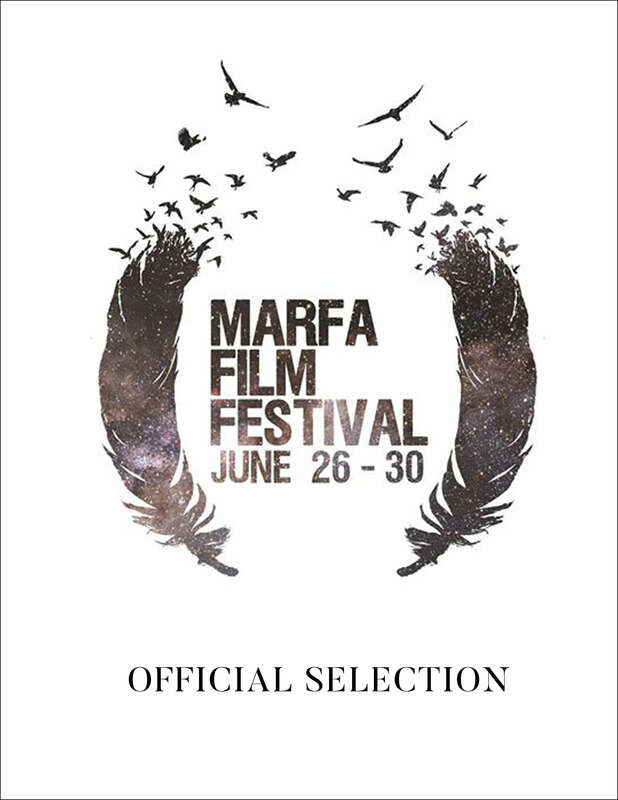 'The Passage' has it's worldwide premiere at the Marfa Film Festival. The annual festival features work from promising newcomers and established filmmakers, including outdoor evening screenings in the arid landscape surrounding Marfa. Musical performances by popular acts, art installations, lounge spaces, and other special events are also a customary part of the 5-day event. Want to learn more? Reach out to say hello!